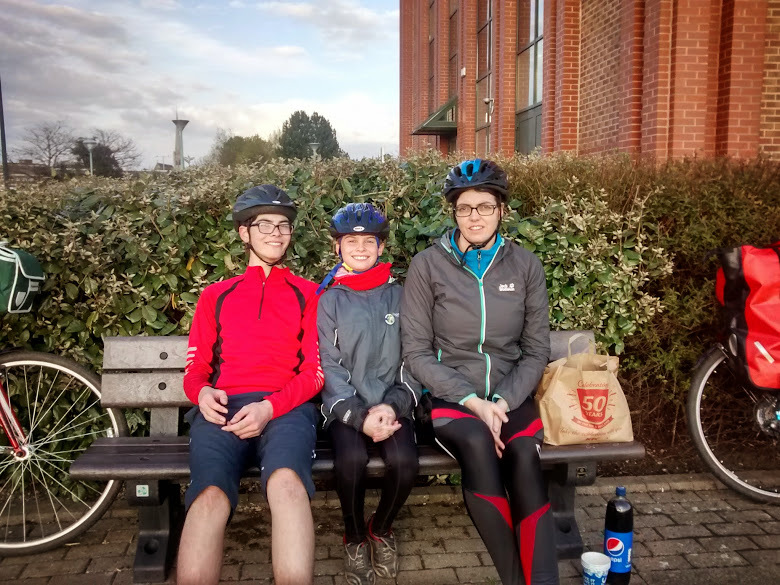 Last weekend we cycled to KFC for tea. It was quite a chilly evening and we were ready for tea when we arrived at the Docks. 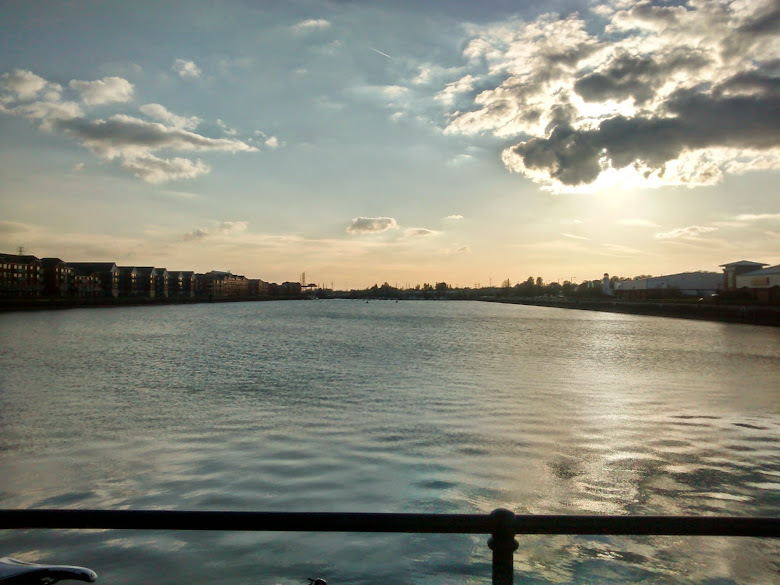 There are no seats outside KFC so we ate our tea looking at the Docks which was quite nice. We had to eat tea quite quickly as we didn't really want to be riding home in the dark and we also opted for a quicker route back. 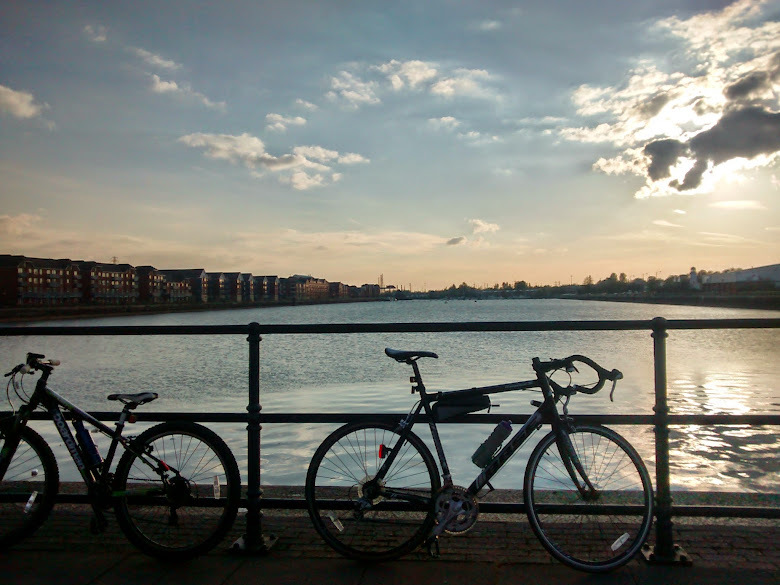 Labels: Docks, evening bike ride, family bike ride, kfc, light nights.